We Release New Coupons & Specials Every Month! 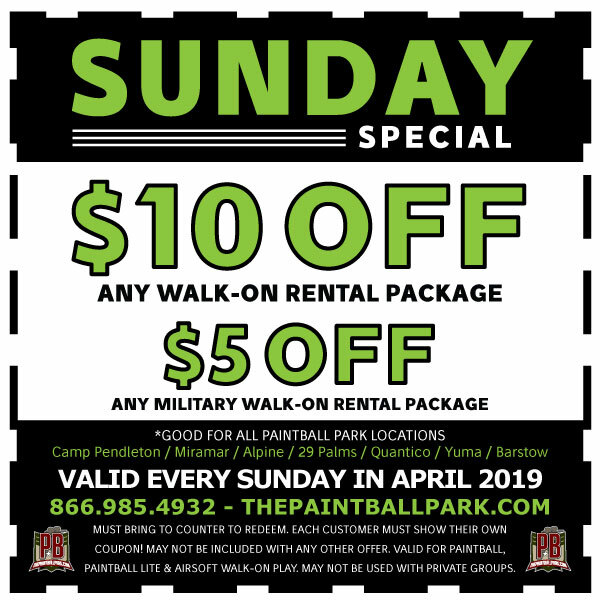 *To redeem coupon, Show this coupon on your phone or print and bring with you to the park. One coupon for EACH customer.